Poor usability has plagued web and mobile solutions of large companies for a long time – but how to avoid the pitfall? Let’s talk about UX workflows. Once your team and strategy are in place, it’s time to apply UX principles to the actual product – enterprise software. All companies, from a nascent start-up to a global behemoth, need internal enterprise software. Granted, ‘enterprise software’ is a catch-all term encompassing big solutions such as ERP (Enterprise Resource Planning) and CRM (Customer Relationship Management) and more niche software, such as business intelligence and content management. But what unites this disparate software under one roof is simple: it all helps people do their job. In practice, enterprise software has a bad rep. Notoriously clunky and ‘inelegant’, as Khoi Vinh has it, enterprise software has been blamed for negative impacts on employee productivity and happiness. This in turn leads to problems with absenteeism, higher turnover, higher training costs, bad customer service. It also increases the potential for serious problems: software entry errors made by medical employees can lead to life-threatening situations; employee confusion over data storage can lead to cyber-attacks, or massive data loss – the full catastrophe. It’s not just niche enterprise software or small enterprises that fall foul of unusable software: in 2011 tech giant Ingram Micro revealed that a disastrous SAP roll-out had led to a first quarter decline of over $15 million, from $70.3 million the previous year to $56.3 million. The problem, said Ingram Micro, was down to “difficulties transitioning to a new enterprise system in Australia”. Clunky enterprise software and clumsy implementation can have global impact for a company, even one as big as Ingram Micro. You can read about in greater detail here. Is enterprise UX inherently bad? What is it about enterprise software that causes so many usability problems and development headaches? Is enterprise software simply too complex and too security-centric to ever render the user pleasant and productive experiences? Yes and no. 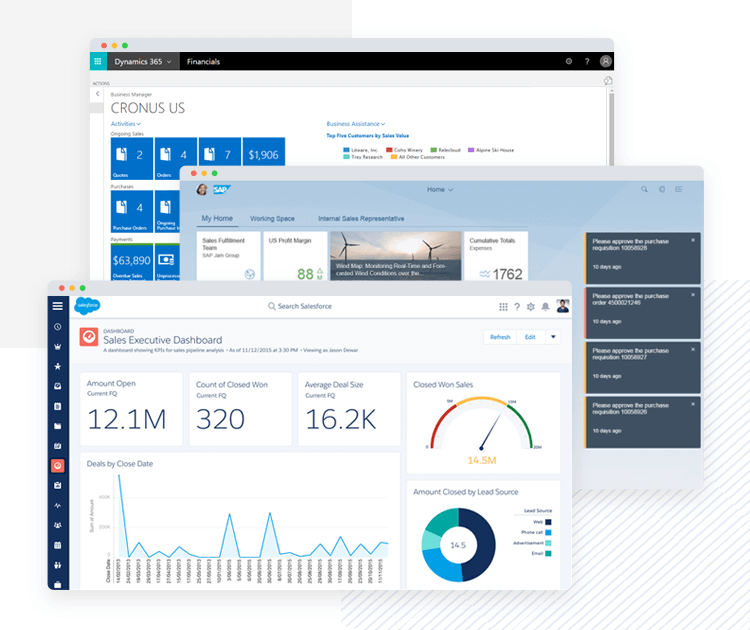 Undoubtedly, enterprise software is inherently more complicated than most customer focused apps or platforms, with some ERP suites racking up hundreds of thousands of pages and screens. With any piece of software used in an enterprise, improving the enterprise UX workflow is key. The software needs to store and process large amounts of complex information, while every employee needs to use that software to do their job better than they would without the software. Attending to all the needs of an enterprise UX workflow can be extremely complicated to design – and even more so to develop. How’s that for usability in UX workflow? Imagine if Facebook had users doing 36 clicks to share a photo – suffice to say, no user would abide by that. The matter of security is the other side of the “bad UX” coin. For the enterprise to successfully adopt the software, the company needs to know that the information you put in there can’t be stolen by hackers – or by that tough competitor that is head-to-head with you for the extra market share. Security, both in terms of employee and outsider access, is a huge concern. Not only because of the danger of precious information being stolen or lost, but because the enterprise has a responsibility to protect that information in the eyes of both consumers and the law. The software buyer is almost always a C-level exec, not the user. They’re buying on costs not usability, which is not a good UX workflow recipe. Multiple stakeholders mean multiple priorities, and little chance of aligning them in an elegantly usable solution. Silo-ing between engineers and programmers, designers and marketers, without a UX team to glue them together. A lack of UX tradition in the enterprise. In a nutshell, as UX Consultant Jon Innes has it, we’ve been dealing with “software for corporations, designed by corporations”, with no thought spared for the user. But that is changing. The gap between enterprise and consumer digital products is getting narrower all the time, and it’s not hard to figure out why. After all, employees are people and people have come to have high expectations when it comes to user experience (even if they haven’t actually heard of UX design). Most of the consumer software we use daily has good UX design: if software fails to deliver a good experience it won’t survive for long. Every piece of software we now use in every aspect of our daily lives, from mapping our exercise and diets to building social communities, is fun, intuitive and addictive. Users now expect, even demand, that software contribute to their lives while being simple and intuitive to use. Now, people expect the solutions they use at work to live up to the same usability standards. 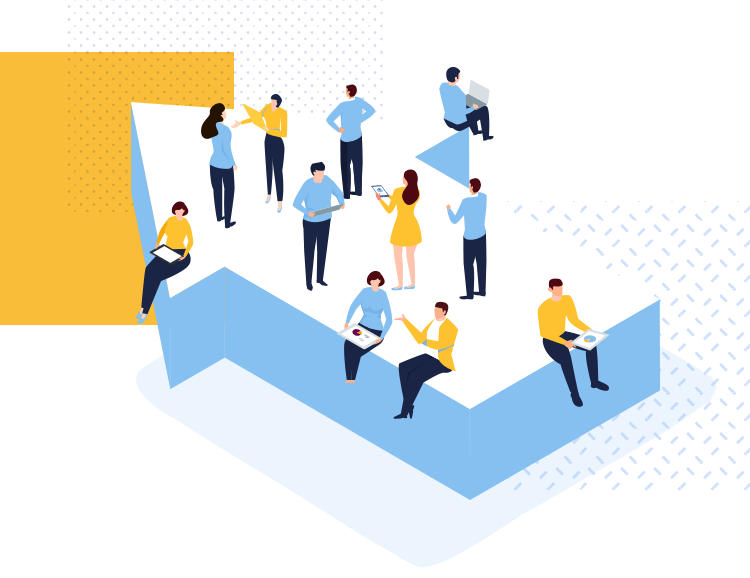 As the market evolves, companies are now starting to get their employees involved in the process of selecting a solution to increment their enterprise’s UX workflow. Top management is only now starting to understand that employees are users who can have trouble with non-intuitive interfaces, and finding a solution that employees can easily understand is better for everybody. 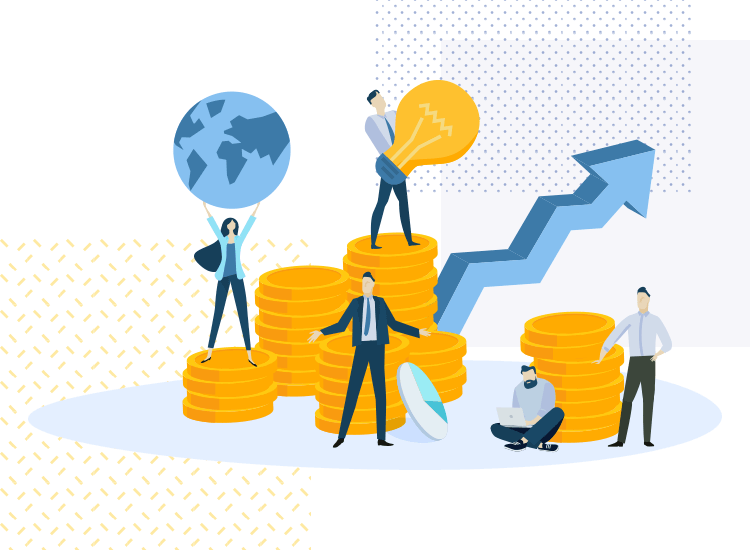 In simple terms, that means that being cheap alone isn’t going to be enough to sell your enterprise software – it’s not just about the price anymore. Now, employees demand good enterprise UX design. In a 2015 study, PwC found that out of 2000 global executives, 74% stated that user-experience and human-centered design were important to their business. IT consumerization schemes such as Bring Your Own Device (BYOD) have rocketed worldwide, with over 40% of US workers now accessing work software with their personal device. The line between work and play, at least as far as device and software use is concerned, has been blurred for a while now. The movement towards consumerization has hugely positive impacts on organizations. Take an example cited by Paul Clemmons with Deloitte, who points out that incorporating usability into the redesign of a client’s ERP systems led to a 300% increase in worker productivity, a 55% reduction in training time and a 21% improvement in upsell and cross-sell. If those numbers still don’t seem like a good enough reason to adopt a good UX workflow for your enterprise, Clemmons goes on to specify that in his experience, a good enterprise UX workflow translates into a much faster adoption of the solution by employees, as well as less need for training and increased employee satisfaction. 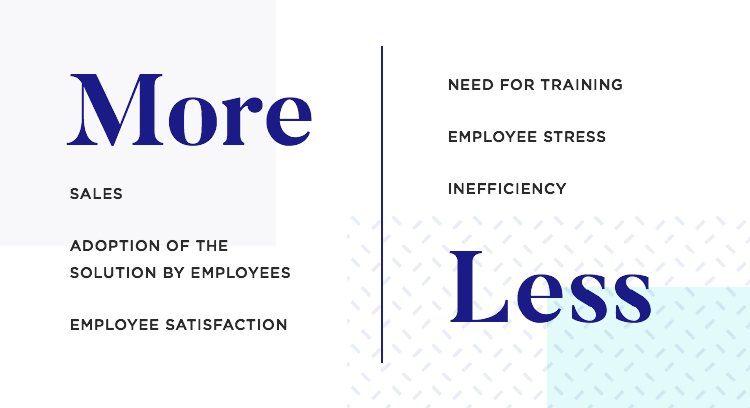 The outcome is employees enjoying a better software at work reduced employee stress and inefficiency. 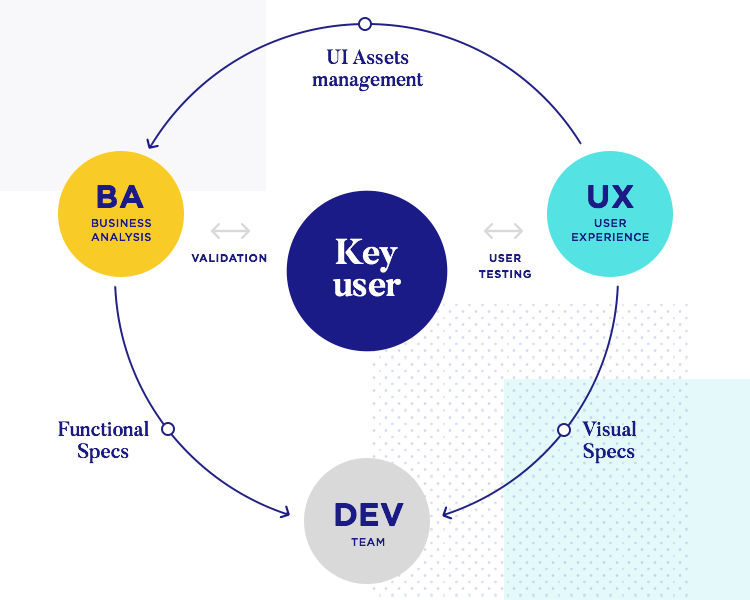 User experience: The UX team build and share UI libraries, templates and master documents with Business Analysts and Product Managers, meaning they define and maintain UX consistency with customizable assets. Everyone has access to the same product design, the same elements and components – leaving out the hassle of getting everyone on the same page. Key users: Key users participate in the process from early on. Remember, to design any enterprise UX workflow software, you need to understand what people do in their job and how they do it – so you can help them do it faster and better. The UX team can run user tests in order to get feedback, iterate and validate high fidelity prototypes before moving on to development. Business analysts: Business analysts can create interactive screens and add text requirements to the UI with a simple drag and drop. They can then validate requirements with key users and generate functional specification documents for the Dev team – and have a front row seat to the performance and speed of the product development. All without having to interrupt UX designers or developers. Development team: Developers are a central part of UX workflow. Enterprise solutions tend to be highly complex and filled with functionalities, potentially making the developer’s life more difficult. 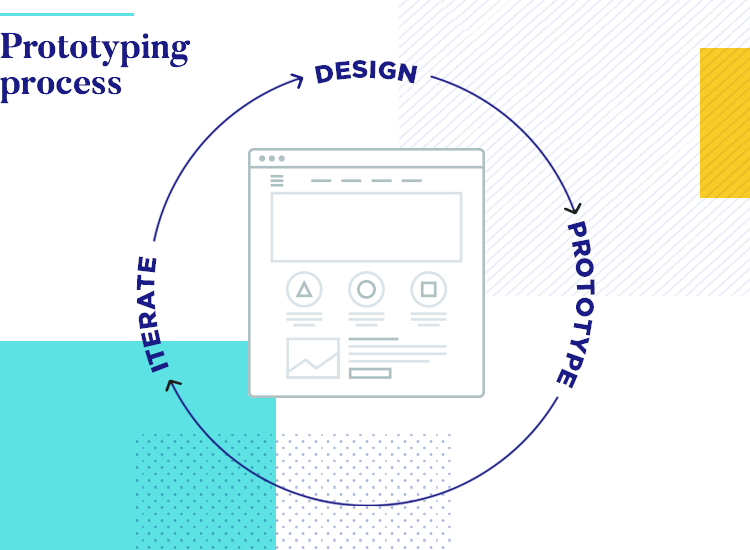 With the right software, the Dev team simply needs to connect to the prototyping tool in order to get visual and functional specs from prototypes and documentation. This guarantees faster implementation and reduces the amount of rework – not only saving employees time, but saving money for the enterprise as a whole. Executives and managers are alive to the benefits of usable, user-centric software, but that doesn’t automatically simplify the integration of UX processes and principles. You must bear in mind that UX workflow solutions will largely affect people’s daily lives, how they do their job, and sometimes even the mindset they ought to have while at work. With a change this big, the enterprise must be careful about how it introduces this change to employees, and how it manages the software adoption. We couldn’t agree more – if you’re not convinced, read a bit about Avon’s experience in the roll out of a new solution that resulted in a full-blown crisis in Canada. Breaking down resistance requires transparency, above all. 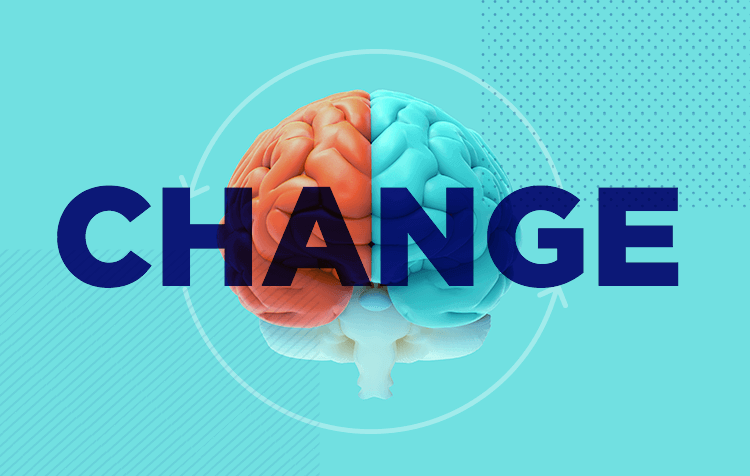 “The more transparent you can be about why you’re trying to change and what that change looks like, the more likely you’ll be to drive meaningful impact in your organization,” says Jeff. 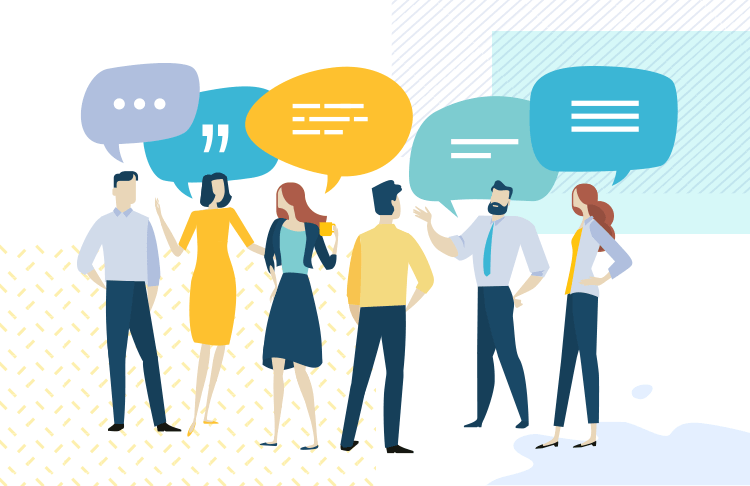 Getting people in the loop will help employees feel involved in the process, and get them ready for the implementation of that UX workflow in the future – give them time to warm up to the idea of change in their work, and time to voice their concerns, should they have any. You can read our whole interview with Jeff Gothelf, for some more wisdom. Obviously, you got to talk to the Board sometimes, but not right now. Honest discussion of what workers, users and departments need from the software they use is paramount. As mentioned above, your new UX workflow will be a lifeline for employees who will depend on your solution to get their job done. And so, it’s only fair that you dedicate some time into understanding the things they are required to do, how they do it, and how you could improve their lives on a day-to-day basis. Contextual investigation into how workers engage with current systems is a good place to start. Try to spot their improvised work-arounds for failing features (a note reminding them how to process a purchase order; a mind-map of how to find archived invoices). Have them narrate their processes or thoughts as they interact with an interface. Record how many out-of-system integrations they’re stitching together. You want to understand what works for them with their current solution, and identify the problematic areas that fall short of user’s needs or expectations. Once you understand the upsides and downsides of their current UX workflow, you can start to imagine how an improved version of that workflow might look like. This goes for internal and external users alike: UX designers simply have to understand how people do their job. When the time does come for you to talk to the board, try to understand the main business objectives. Does the board want better logistics? Faster project turnaround time? Lower employee turnover? 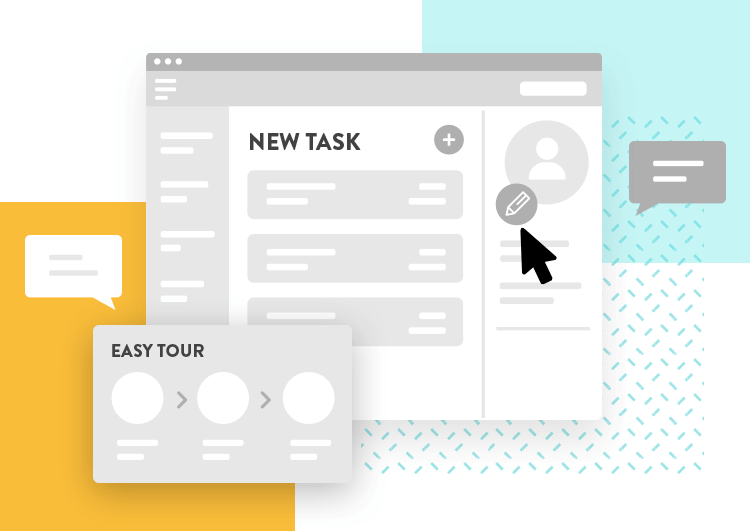 Create a workflow that elevates your UX department with Justinmind. Your objective should be to estimate how many of those goals you can meet with your new UX workflow. Like the wise Jeff Gothelf said: “we try to understand the business problem that we’re trying to solve. Here’s the thing: if you succeed in creating a new UX workflow that lives up to expectations, the entire enterprise will benefit. This means that if the piece of software employees use does its job, profitability, efficiency and overall employee happiness will improve. The business goals that the board established will be met – but first, you need to get the user’s needs and expectations met. Without pleasing the user, the business goals simply cannot be achieved. 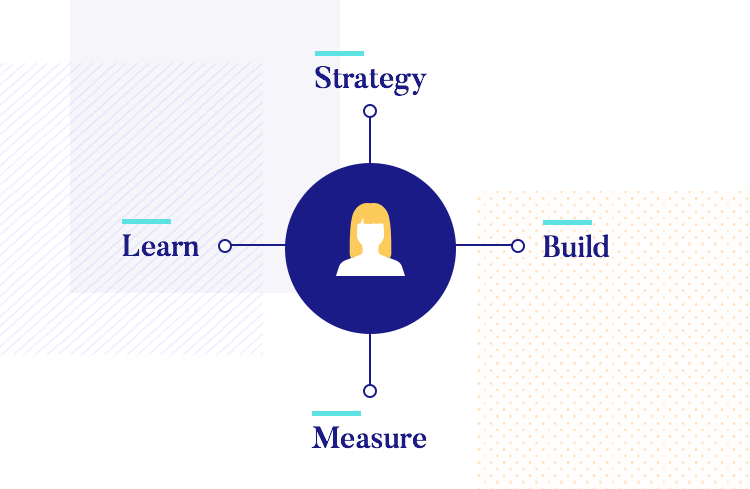 The only way to create consumer grade employee, B2B or partner software is to put the user at the center of the development process, and the only way to do that is to watch, listen and learn. There’s no better way to validate (or dismiss) a solution than by seeing it in action. Prototyping a software solution, be it a single feature change or an entire new enterprise system, is an effective way to maintain a UX centered approach. Static wireframes can be used to test navigation flows and intuitive information architecture, whereas high fidelity prototypes let users run through the entire gamut of daily tasks in the system and provide feedback. Full on user testing can be run on prototypes even if they don’t house the data and information of the eventual software. Here’s why prototyping is crucial in any product development: no matter how long you spend on the planning and design, it will never be perfect. 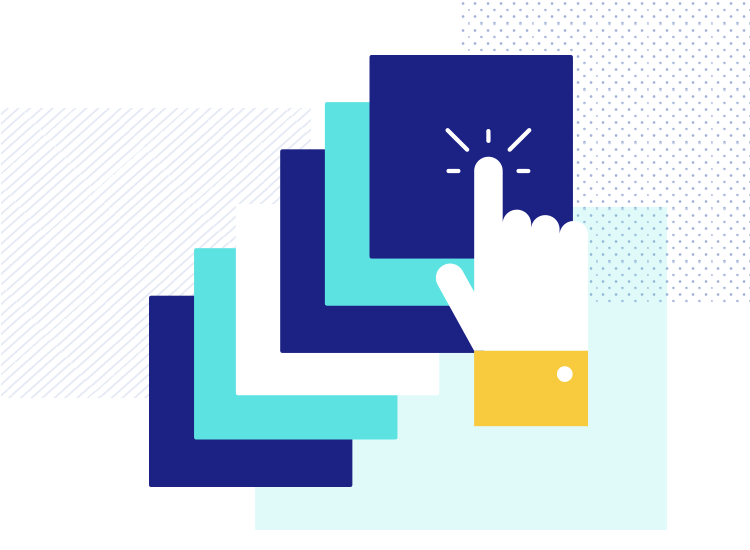 You can study the different employees and how each of them would use your solution in the enterprise UX workflow – and still miss something crucial that an employee would spot within seconds. You want to get users involved, so that they too can contribute to a more inclusive UX workflow. Prototypes are low-risk, low-cost, low energy, and impressively high impact. Involving the users in testing and commenting on prototypes has the added bonus of increasing investment in the UX overhaul, and in improving the chances of adoption on release. 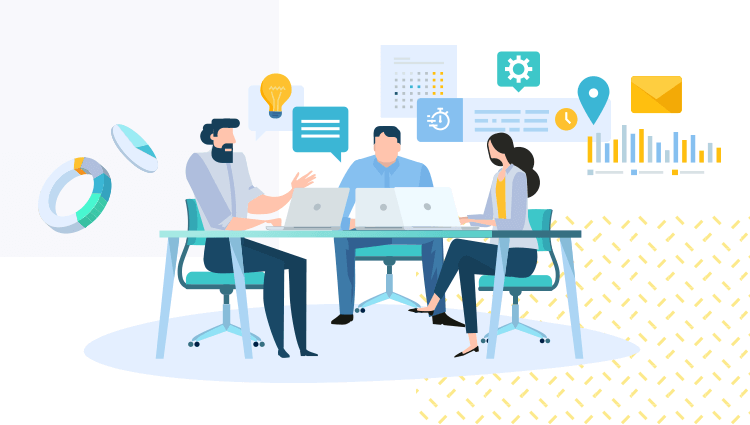 For enterprise solutions especially, prototyping is needed so the developing team can understand the inner workings of the solution – while this may seem like a small detail, it can save developers months of work. When you have a large amount of information and functionalities, it’s always preferable to give the developers a map and show them exactly what reaction each action should have. A UX workflow isn’t something that happens once and is then shelved. An enterprise that has absorbed UX into its fabric will bring in the user’s perspective every time software is updated, tweaked or introduced. Each player in the process, from engineers to business analysts and end-users (not to mention the UX team! ), stands to benefit from a strong enterprise UX workflow. You want to have a system in place, ideally something similar to Google’s HEART framework. With each new modification or change to the enterprise software, ask yourself if the changes will really improve the employees’ lives. If you think they do, then how can you measure that improvement? Once users have seen and experienced those changes, how can you evaluate their reaction? You need such a framework so you can make sure you stay on track with the UX workflow. Making unnecessary changes is a dangerous game, as it can be disruptive, costly and stressful to everybody involved. In order to avoid that situation, stay close to the key users of the product, and always check in on them. You want to evaluate any blind spots in the design, any features that have been tricky to learn, or if any user has felt frustrated or disappointed with the solution. This philosophy should be passed to all corners of the enterprise – until it’s just “how things are done around here”. Constant testing and monitoring is also a good idea – as most business people will say to UX designers. You need be able to measure the results your changes bring in, so you can see if they lived up to the hype, or fell short of the impact you thought they’d have. How do you know you’ve got a good UX workflow? In one of their first encounters with the software, users should be able to achieve something on their own, advises Asana’s Amanda Linden. It can be something as simple as creating an order, or uploading a file – but users should be able to do it without help. This will be a real test of how intuitive the UX workflow is, and how easily users can understand the key features. If users manage, it should also give them a nice feeling of achievement, as well as a sense of security in their use of the solution. Users should be able to customize the software, even just a little. Adding an avatar, an out-of-office update, or a color palette should not require users to spend 30 minutes on the phone to IT. It gives users a sense of ownership over the UX workflow, and makes users become more invested in it – allow users to turn the enterprise solution into their solution. “No-training” might sound an unrealistic goal, but it should be the ideal state that designers are aiming for, even of complex enterprise software. As more millennials enter the workforce, and user familiarity with various interfaces increases, the general need to train users in dealing with interfaces grows smaller. Complex enterprise solutions might require some training, but you should make it your mission to make that training as brief as possible. Upon opening the interface, users should be able to access 50% of their vital job functions immediately, and within 2-3 clicks have access to 80 or even 90% of their job function, advises Alan Langhals of Deloitte. Yes, this is a real challenge from an information architecture and navigation flow POV – but it’s an important aspect of usability that cannot be forgotten. The features need to be well connected, and the interface needs to be intuitive for a truly good enterprise UX workflow. When it comes down to it, the advice from UX designers and enterprise software developers is consistent: observe users interacting with software, design from a user perspective, involve users in testing prototyped solutions, get buy-in from management and define a development cycle that is iterative and interactive. In order to create a good enterprise UX workflow, you must put yourself in the shoes of the users and really understand their roles within the enterprise. We know this can be quite challenging, but if you get the UX workflow right, the entire enterprise will emerge more efficient and productive than ever. When you have better productivity coupled with overall happier employees, what’s not to like? Usability problems, once solved, become business solutions.